Why do many individuals enjoy spending time and resources on custom writing? It’s because content can impact a business or website massively. When you create high-quality content for your site, you may likely end up with good results as your reward. But then, you can churn out a large volume of killer blog posts in one week. And after all your effort and hard work, conversion rate might not be encouraging. The problem, in this case, could be that you are not answering your reader’s questions or meeting their needs satisfactorily. It could also be the reason you are not getting enough social shares. So, whether you are running a personal or business blog, focus on producing quality contents. Here are tips that can help you achieve that. You may already have a sound knowledge about the topic you are about to write on. But even at that, you still need to research to learn more. The research will help you unravel a new way to present your ideas. You will also have more details to add to your content. Also, ensure your articles are different and superior to that of your competitors. And when you start writing, never allow your content to look exactly like that of your competitors. You can also cite current data and studies to give readers the opportunity to read further on the said topic. Complementing written contents with media contents is another incredible way to create high-quality content. It can inspire visitors to spend more time on your site. So, take advantage of the varied media forms to make your written contents and site livelier. Also, you can add screenshots, memes, pictures, or infographics under each subtopic. On the other hand, a video is also another excellent media content that can help increase the conversion rate when used correctly. Trying to make your article complex is a waste of time and effort. It’s an easy way to urge your readers to visit your competitors ignorantly. 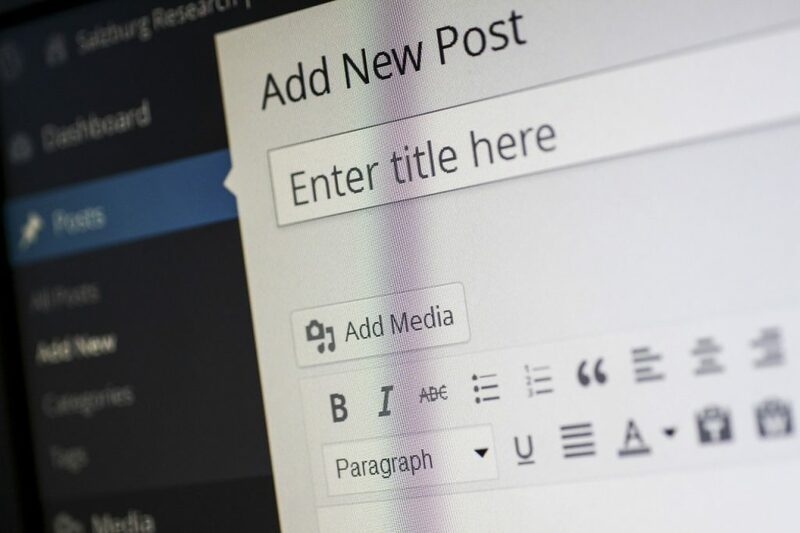 Keep in mind that most of your readers may not spend up to a minute on your blog. So, when writing, try to make your article easy to read and understand. Now, how can you make your content less complicated? • Get rid of fluff – Hit the nail on the head when creating your contents. And after you are done writing, take time to proofread your article and work on complex sentences, misspellings, and other errors. • Use shorter paragraphs – Learn to use shorter paragraphs and sentences. Your paragraphs should be at least two or three lines. • Use active voice – Bear in mind that active voices can help make your content less complicated. But the reverse is the case when you include too many passive voices. • Use simple illustrations where necessary – According to a thesis help provider, there are cases where writers don’t need to write a large block of texts to convey a point. A simple illustration, drawing or chart can get the job done. The success of your site depends massively on the quality of the content you create. Furthermore, if you devote time and energy to produce high-quality content consistently, your reputation and reader base would increase tremendously. But the reverse is the case with poor quality contents. So, get more ideas from this post to make your articles superior to that of your competitors.